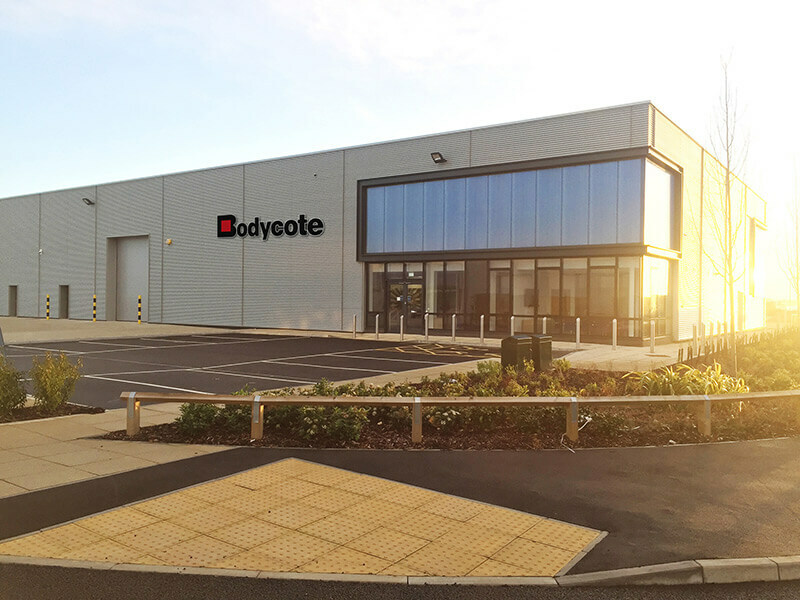 MACCLESFIELD (U.K.) — Bodycote, the world’s largest provider of heat treatment and specialist thermal processing services, is pleased to announce the opening of a new facility in the Advanced Manufacturing Park (AMP), Rotherham, Yorkshire, to support the aerospace and power generation markets in the UK and Europe. The new facility, fully operational in 2018, will offer a number of heat treatment processes. 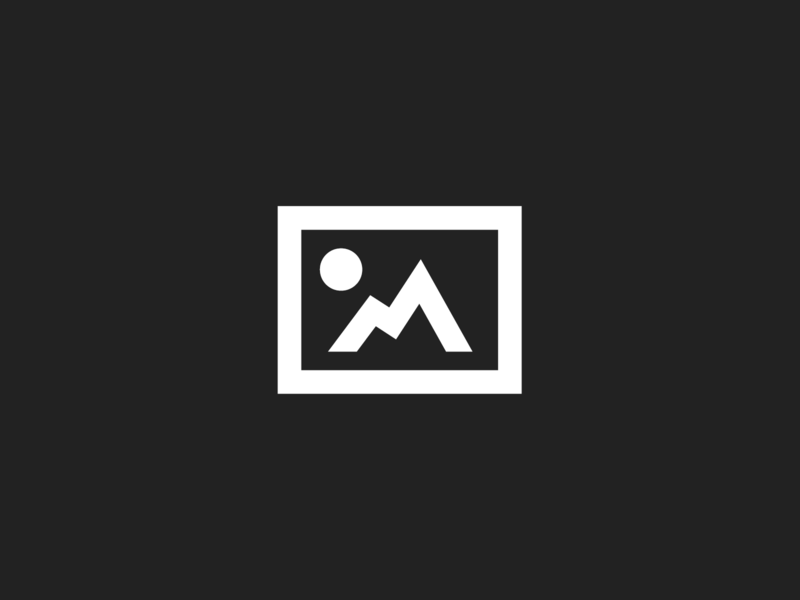 Additionally, major OEM approvals will be secured along with Nadcap accreditation.